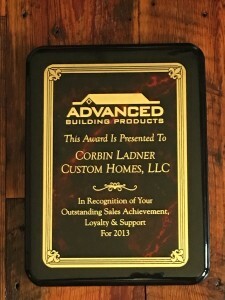 First and foremost thank you for visiting Corbin Ladner Custom Homes and Developments. This business is a dream come true and it would not be possible without our Lord and Savior Jesus Christ along with your support! 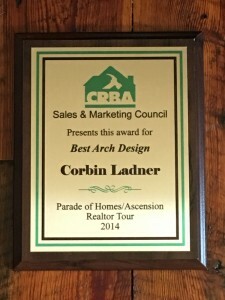 Corbin Ladner has been building homes and trust in Louisiana for more than 14 years. His roots in the industry date back to the age of 14. His first job involved cleaning up trash, roof shingles, and left over brick in subdivisions for a large building firm in Baton Rouge, LA. Through his drive and ambition, Corbin asked to lay sod for the homes. The builder awarded the job to Corbin for all 80 homes. After taking on and successfully completing this task, Corbin knew he didn’t want to stop there. He took in the complete process of homebuilding and began his first steps towards becoming a general contractor. In 2005, Corbin obtained his General Contractors License and in 2017 his Commercial Contractors license. 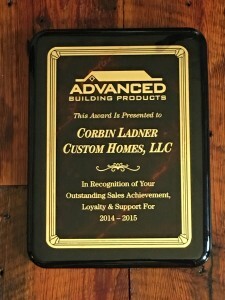 Over the years, Corbin Ladner Custom Homes and Developments grew based on a reputation for quality and trustworthiness. As an avid outdoorsman with a strong love for nature and what she has to offer, Corbin shows his passion for the outdoors by bringing in raw materials. He has perfected the Cypress Beam elevation and frame work on the interior and exterior of his homes. His raw material selections include cypress beams, dirty top antique pine, old mill pine and oak, cypress beaded board, reclaimed brick and hardwood, pine beams and old barnwood. Corbin enjoys working with these features and he loves seeing the added character they bring to the home. From the most exotic places in Africa to the highest peaks in Alaska, from the Rocky Mountains to the Appalachian hills of Kentucky, he has seen it all and loves to bring the beauty of God’s great outdoors to the indoors through his custom homebuilding and developments. 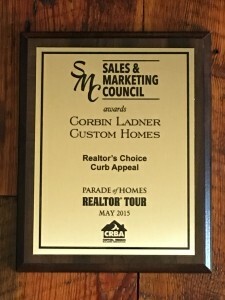 As a result of the relationships and successes that has been created over the years, Corbin’s home buyers have asked for more and the demands have steadily increased. 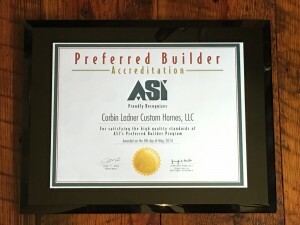 They want homes for their children and friends and they want the same quality that they’ve come to enjoy in a Corbin Ladner Custom Home. Corbin desires to meet the ever changing needs and demands of his clients so he has expanded from residential construction, to commercial construction, and now to residential and commercial developing. He has never strayed from his original commitment to quality, reliability, and trustworthiness and is committed to continuing to grow with those attributes as a priority. Corbin is a relatively young business man that has learned to grow steadily and smart. 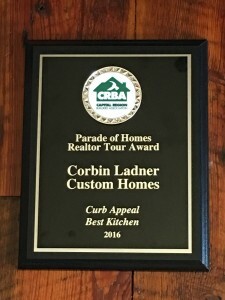 Corbin Ladner Custom Homes and Developments is a company that keeps its word. That’s the way Corbin was raised by his parents and mentors and that’s the way he runs his businesses. We are very active in the home building industry, working to ensure that our staff is well educated and certified in the latest methods and technologies, that the product we provide our customers is of the utmost quality and our service is impeccable. Each of these companies has demonstrated the same level of commitment to quality and service that our reputation is built on, and we recommend them to you without reservation. Children’s Cup works with orphaned and vulnerable children throughout Africa & Latin America to rescue them from desperately hopeless situations and empower them to become the world changers they were created to be. 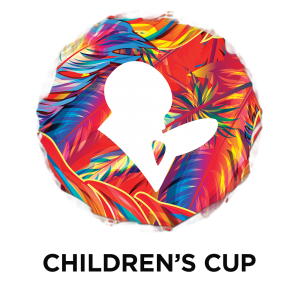 Based in Prairieville, LA, Children’s Cup is touching the lives of over 17,000 children a day and has plans of continued expansion over the next five years. Partnering with Children’s Cup is one practical way we give back. In attempts to break the cycle of poverty repeated from generation to generation, many innocent children turn to human trafficking, drugs, and violence. Through steady meals, education, and skills training, children learn a better way to live and we are committed to giving each and every child this opportunity.